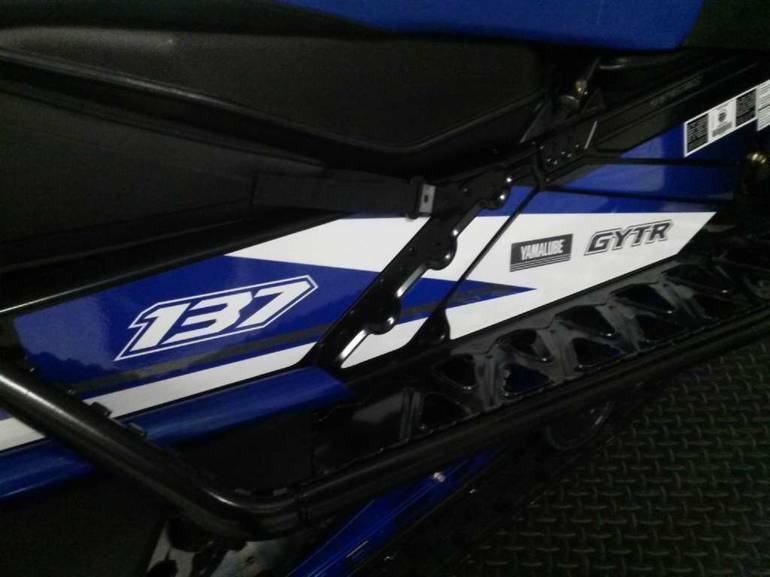 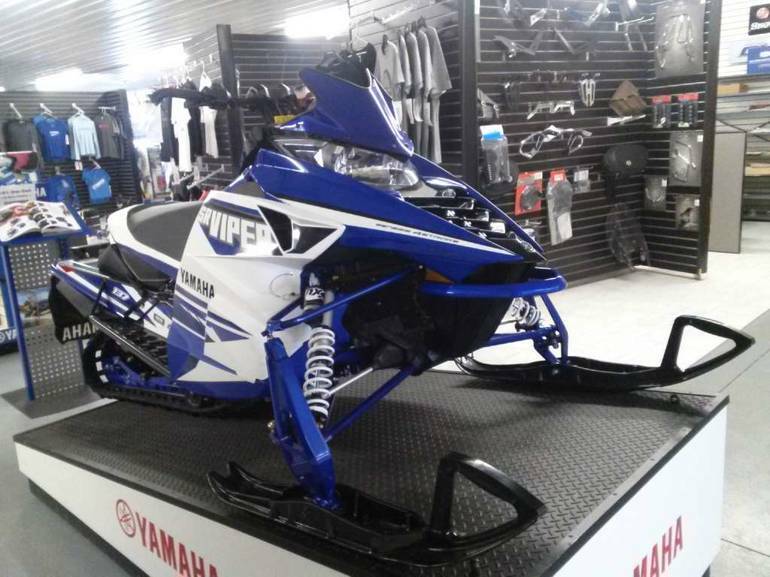 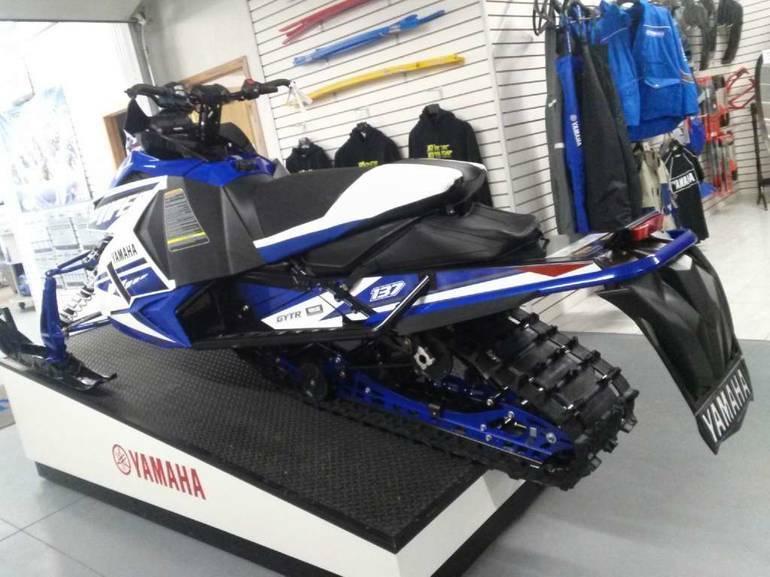 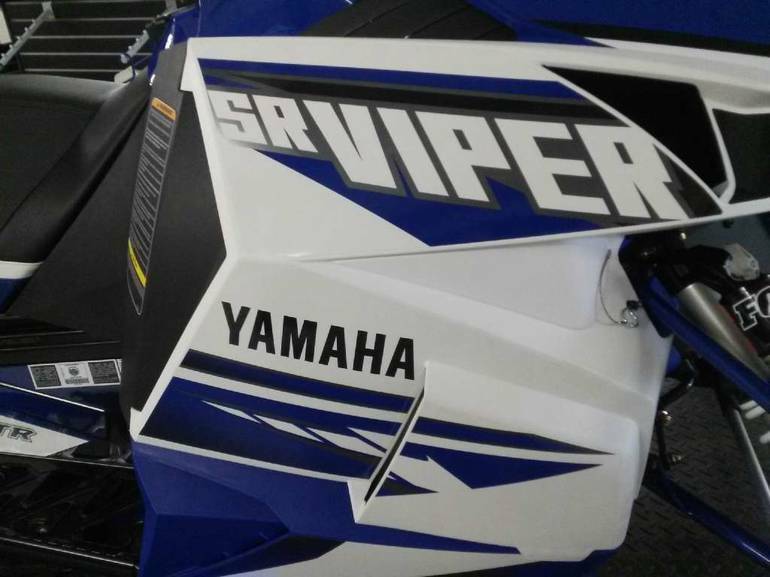 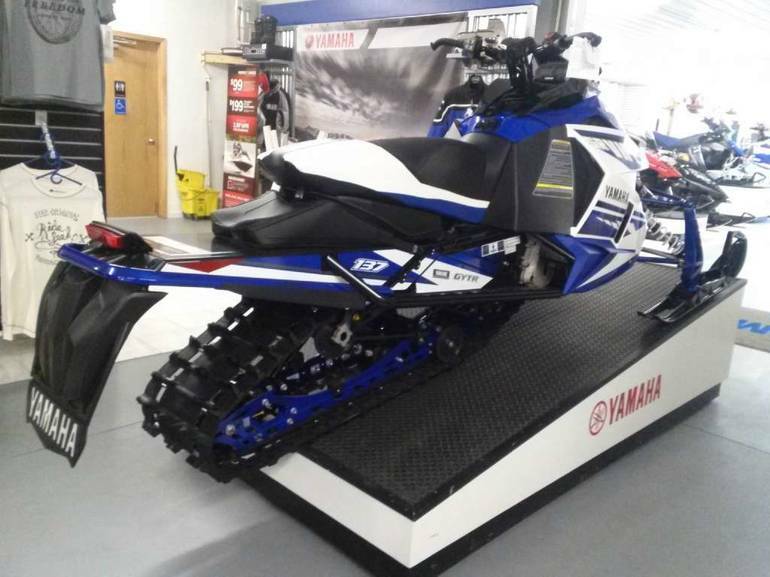 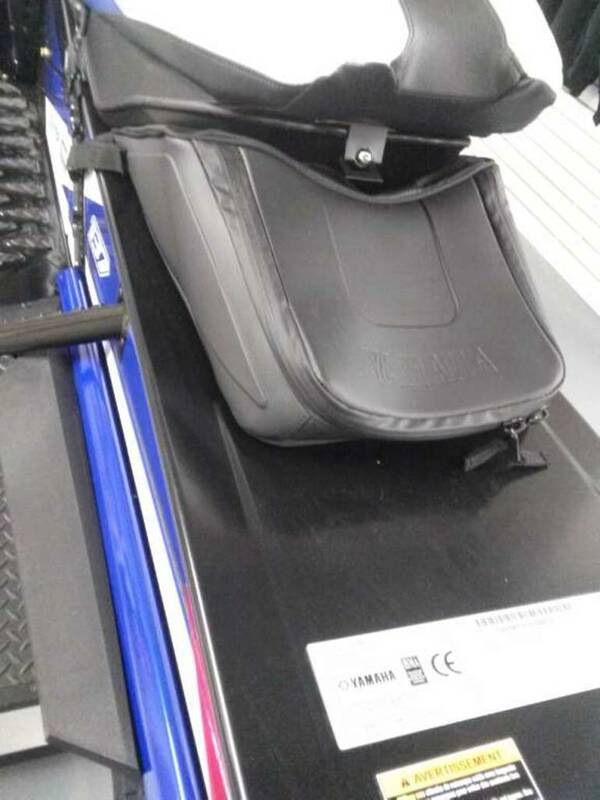 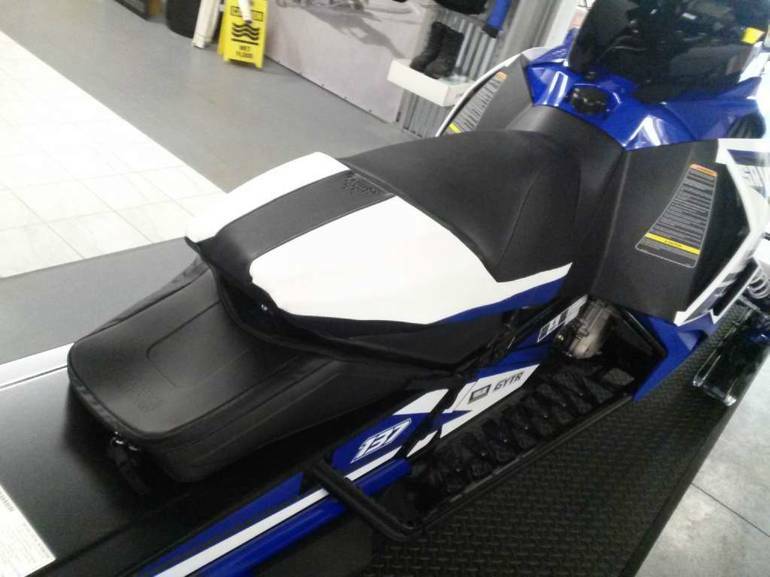 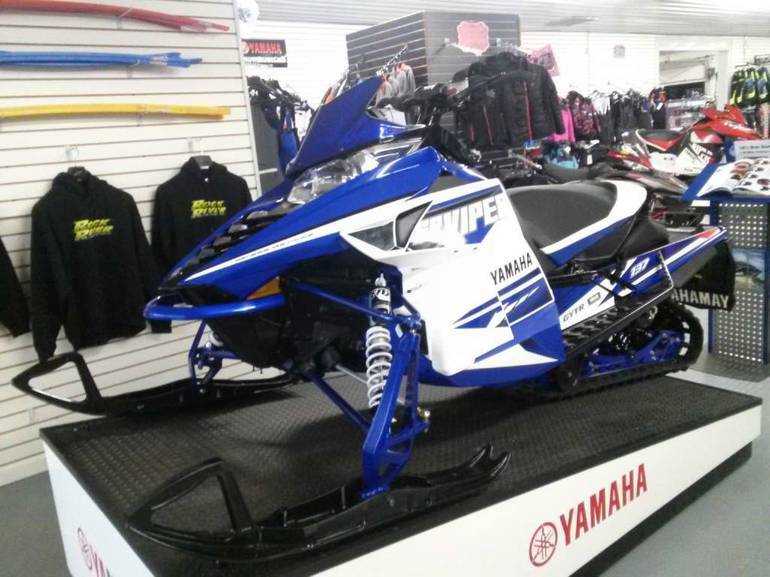 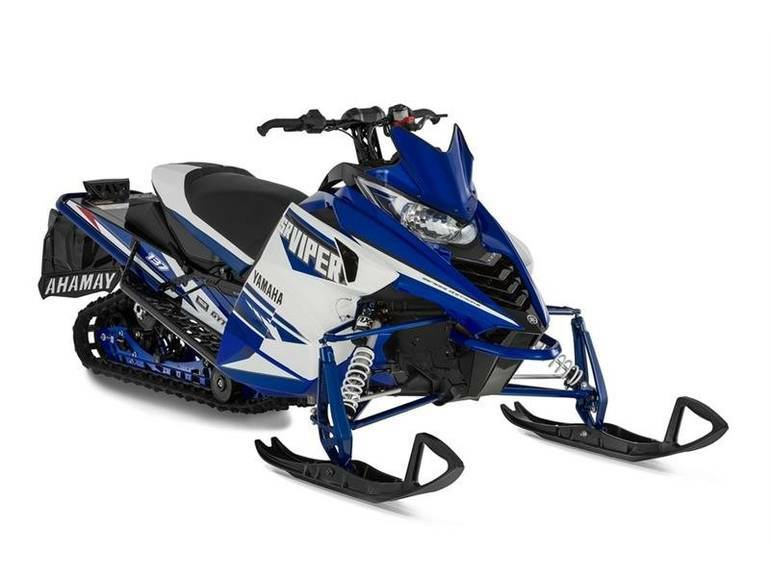 2016 Yamaha SRViper L-TX LE Yamaha Blue / White, NEW 2016 Yamaha SR VIPER L-TX 137 LE - Have your cake and eat it too. 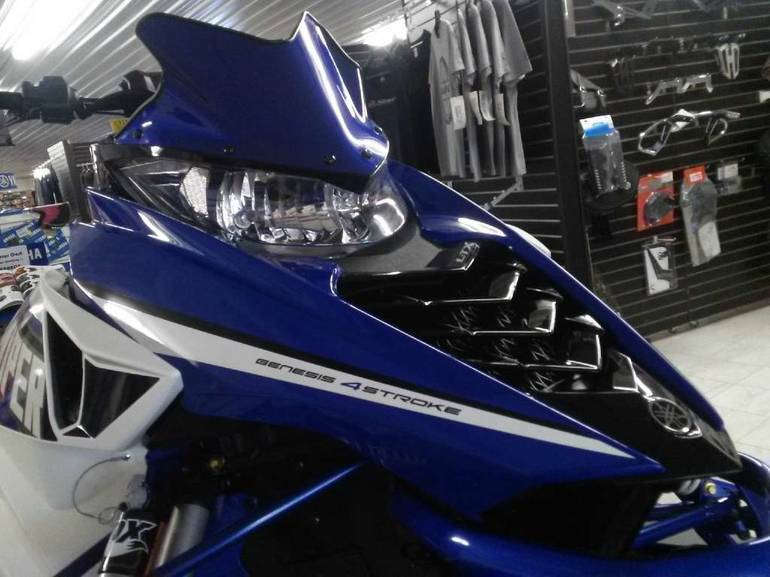 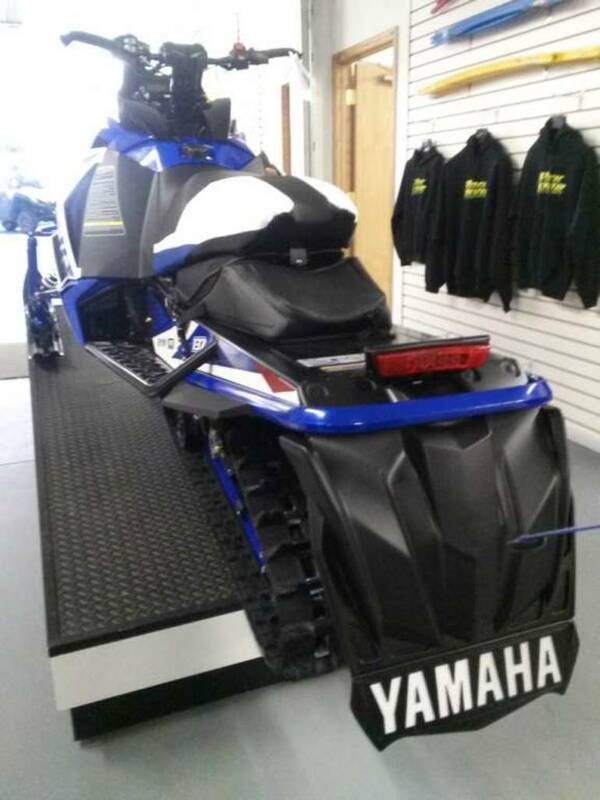 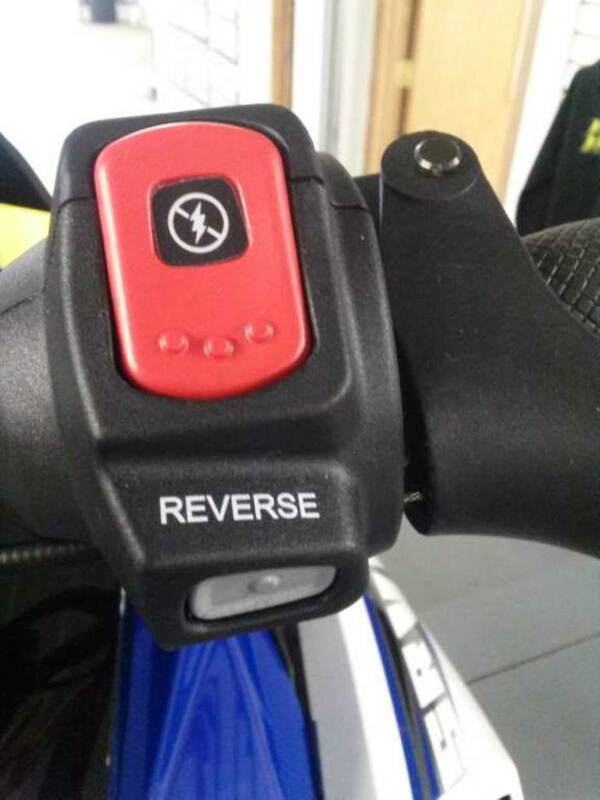 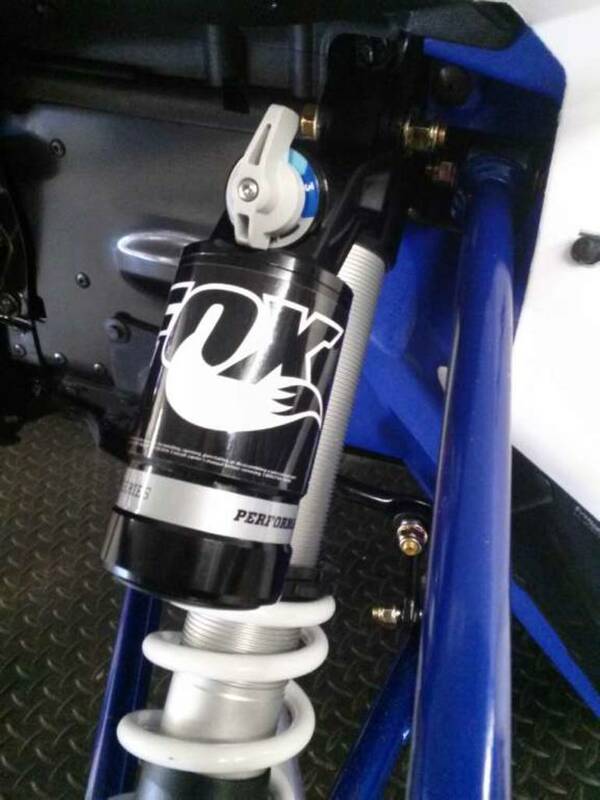 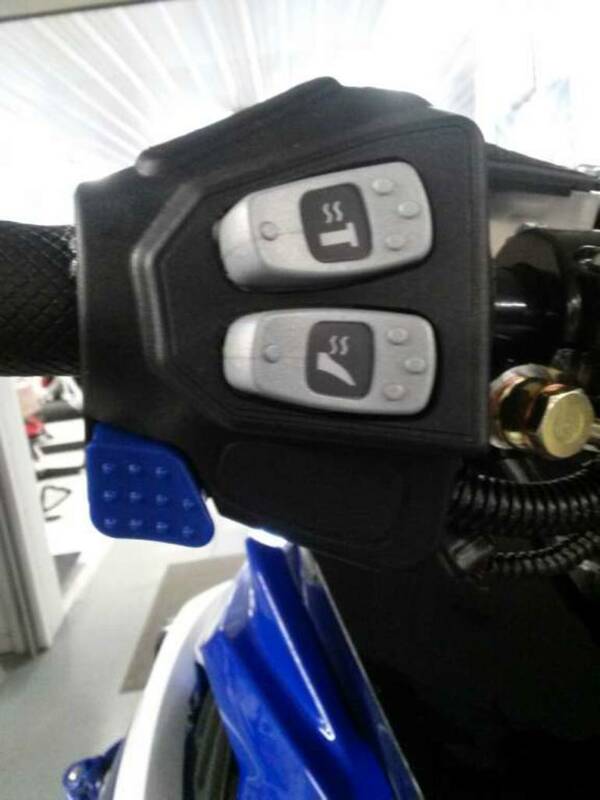 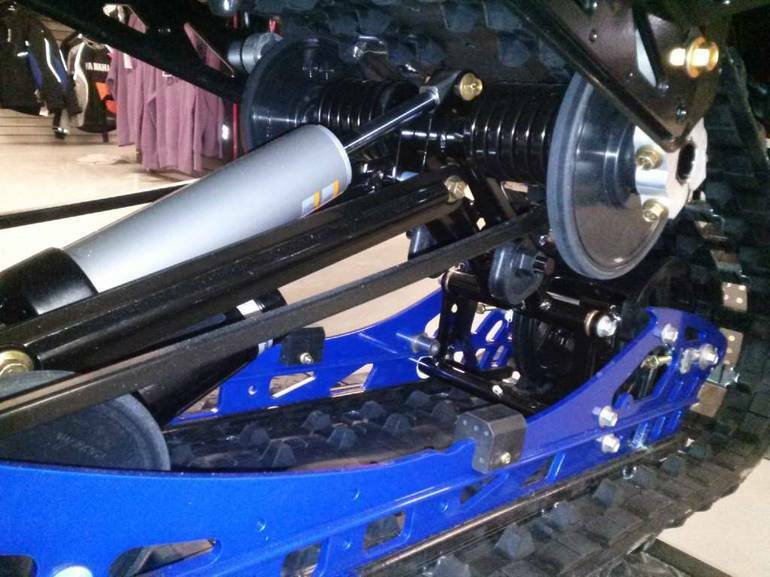 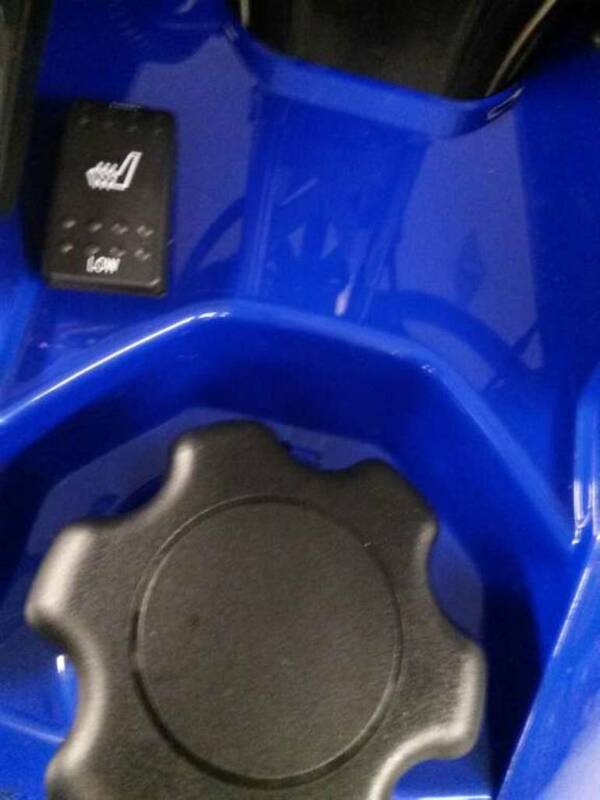 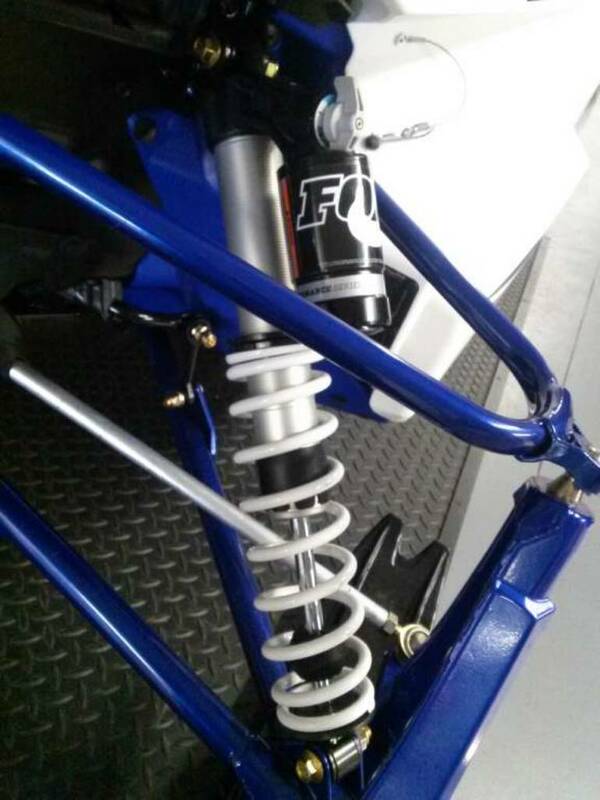 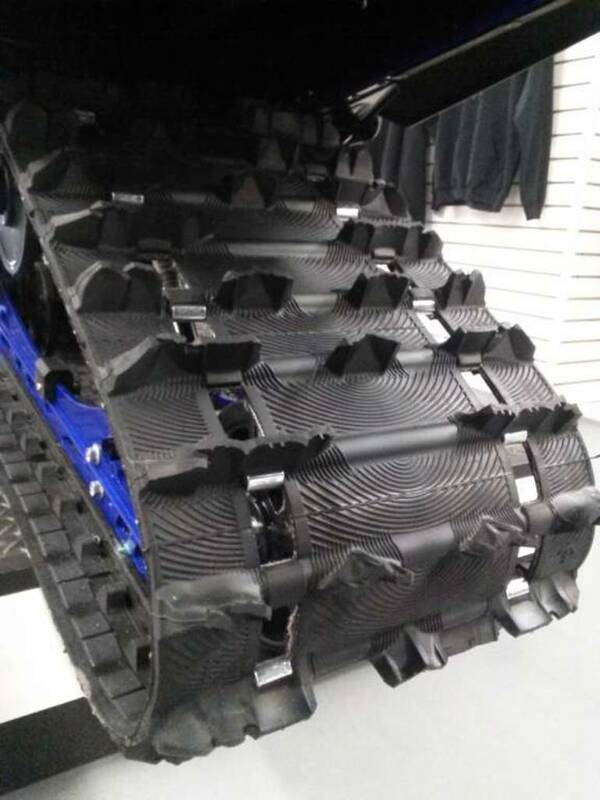 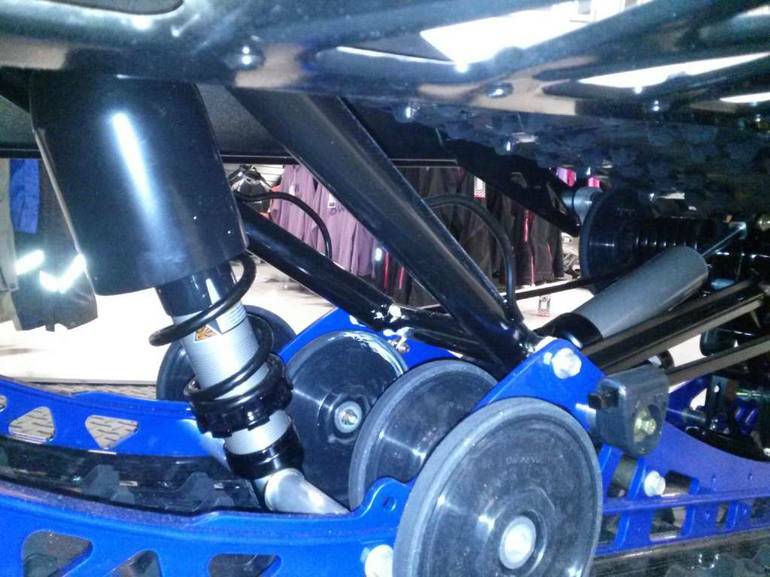 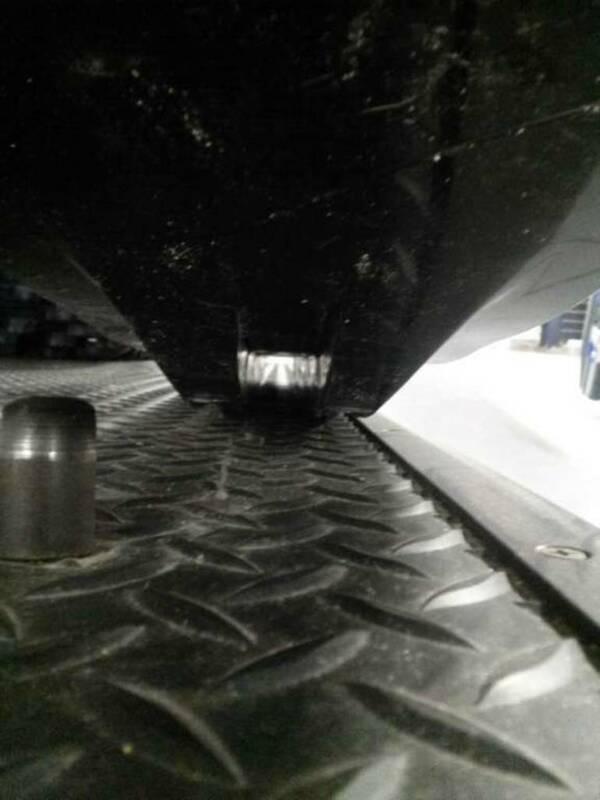 Available from August 2015 NOW HERE only at ROCK RIVER POWERSPORTS! 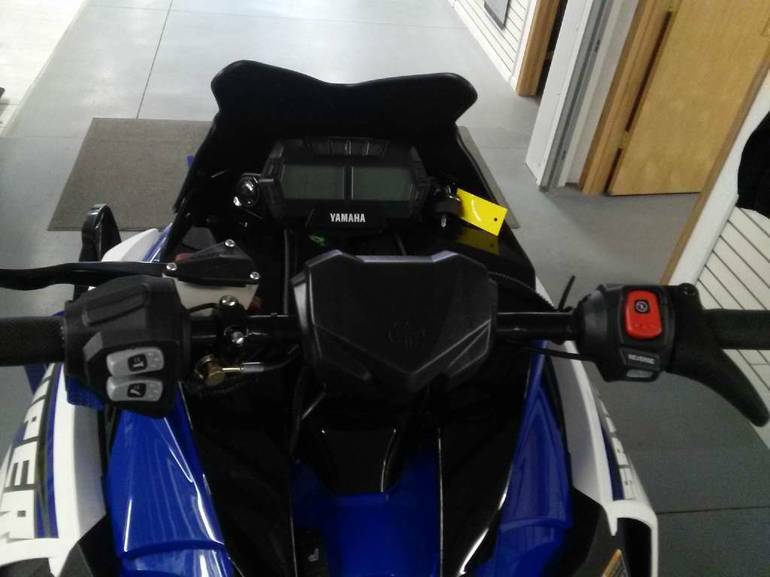 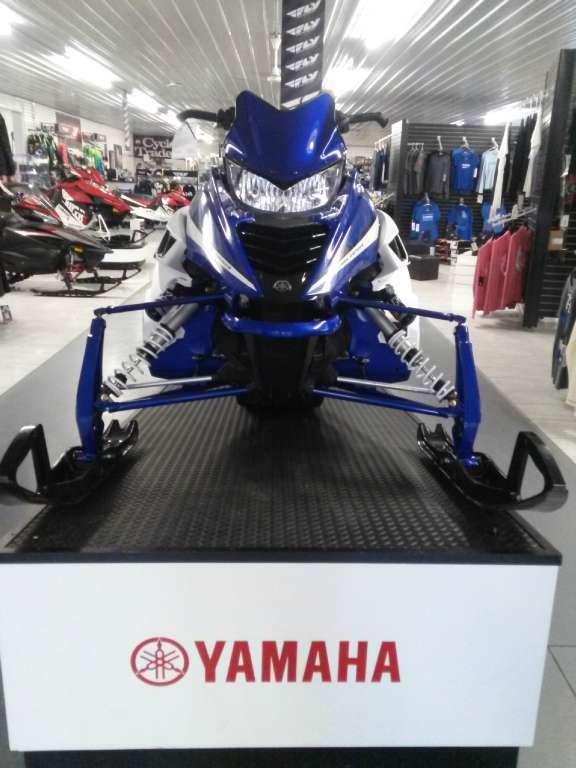 All Yamaha pictures are kind of Yamaha HD motorcycles picture was taken, including motor fuel gauge, engine, engine mounts, tires, fuel tank, the car handles, lights and so on, 2016 Yamaha SRViper L-TX LE Yamaha Blue / White full-screen viewing,2016 Yamaha Motorcycles today Price: $12,277 .